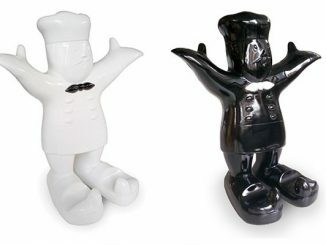 Have you ever wondered what Darth Vader or Yoda ever snacked on? 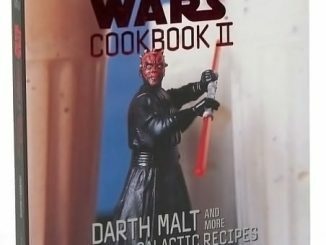 Or how Vader was even able to eat at all? 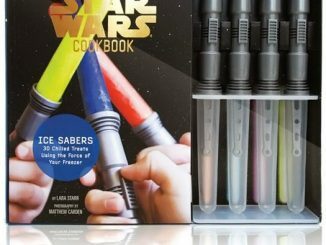 Maybe he used the Titanium Straw while he drank Skywalker Smoothies. 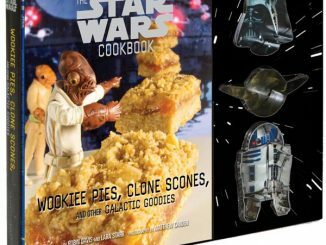 Well, for all you Star Wars and cooking fans out there, Wookiee Cookies: The Star Wars Cookbook is going to provide you with hours of fun. 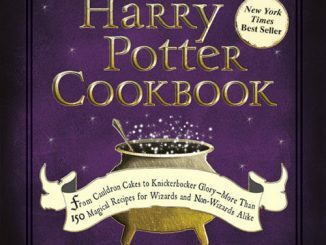 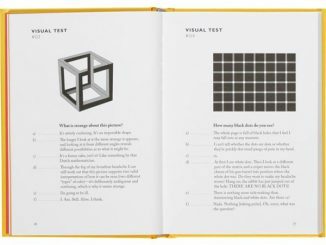 With over 25 recipes and 60 wipe clean pages of color photos, this book is great for adults and kids. 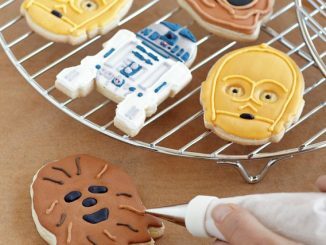 Share some time with your offspring as you make them C-3PO Pancakes or Han-burgers. 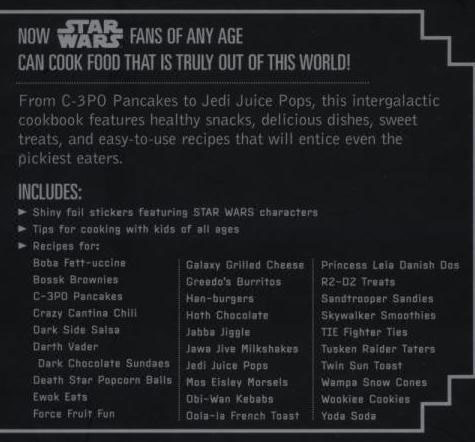 Try the Dark Side Salsa and Yoda Soda for those Star Wars themed birthday parties. 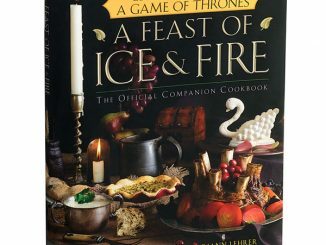 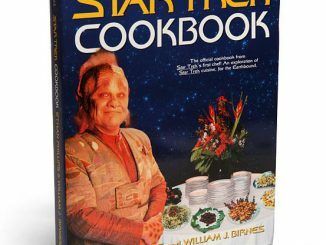 Recipes include: Greedo’s Burritos, Twin Sun Toast, Tusken Raider Taters, and more! 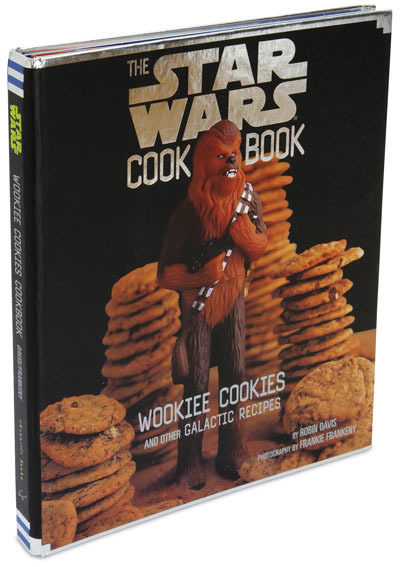 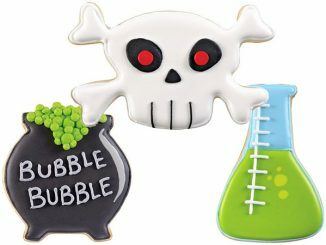 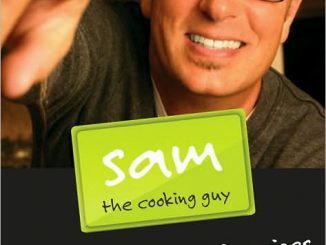 You can purchase a copy of the Wookiee Cookies: The Star Wars Cookbook at ThinkGeek for $14.99 and at Amazon.com from $9.62. 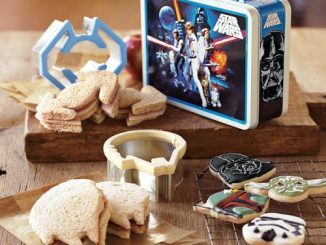 If this Star Wars cook book sounds cool, you’ll definitely want to take a look at the Star Wars Cookie Cutters, Pancake Molds, and Sandwich Cutters we’ve previously posted about on GeekAlerts.